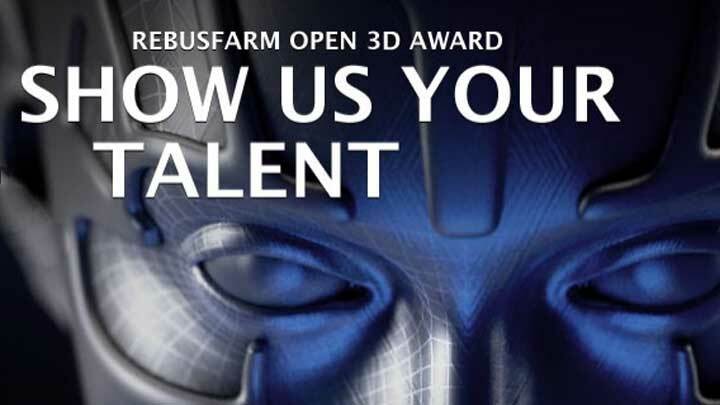 RebusFarm announced the start of their competition – RebusFarm Open 3D Award. 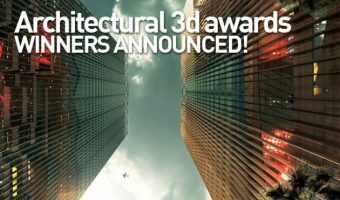 This is the first event like this organized by the company and its purpose is to provoke 3D artists from around the world to showcase their best skills in computer graphics. 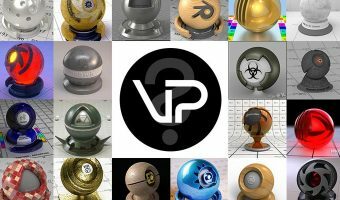 The main category is “short film“. 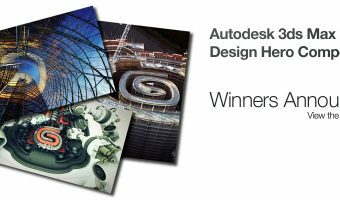 The winner will receive a lifetime Maxwell Render License. 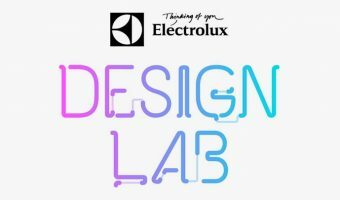 From November 16th to December 7th everyone can vote for their three favorite project.